Miller delivered two assists and seven shots in four games in the 2018-19 postseason. 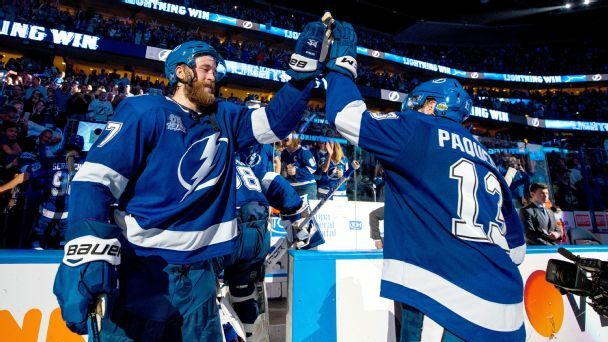 The Lightning are a popular pick to represent the East in the Stanley Cup Final. Here's how they get there. The Lightning have re-signed forward J.T. Miller to a five-year, $26.25 million contract. Tampa Bay acquired Miller in a trade deadline deal with the New York Rangers. 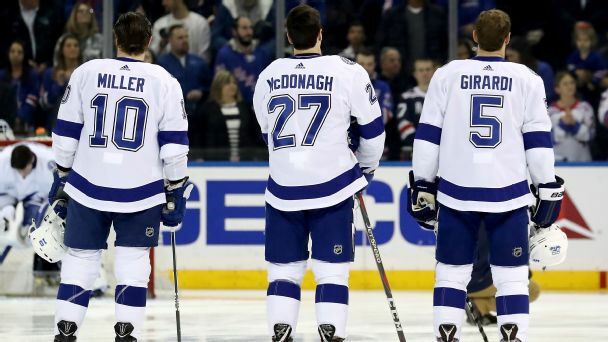 Inside the Lightning's 'Rangers South' strategy: Will it pay off? Tampa Bay has five players who skated for the Rangers' Stanley Cup Final team in 2013-14, including Ryan McDonagh and J.T. Miller, added at the trade deadline this season. What's behind that strategy, and will it result in another trip to the Cup Final? Predators goalie Juuse Saros, Lightning winger J.T. Miller and Bruins rookie Ryan Donato have seized the moment and the spotlight. Are they breaking through or just flashing some brief brilliance? 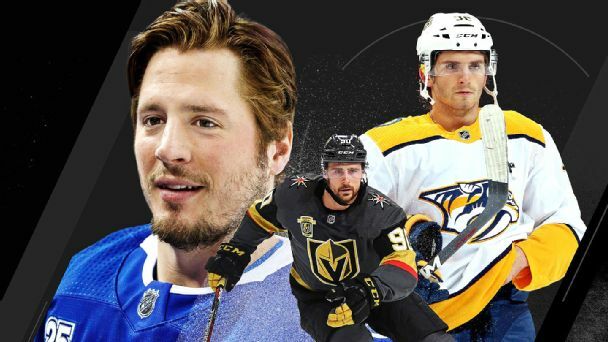 This week's rankings highlight each team's hottest player. The NHL trade deadline has passed. The contenders, pretenders and lottery fodder are clear at this point. 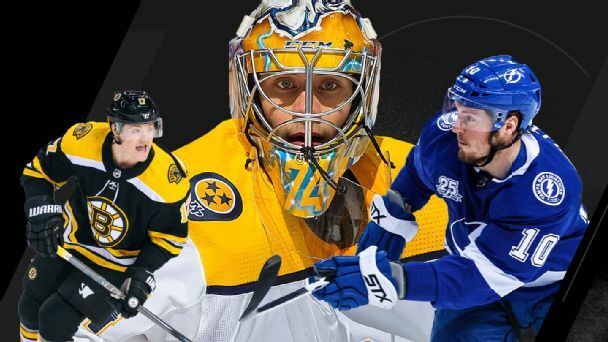 In this week's rankings, we look whether teams have crept closer to winning the Stanley Cup or have fallen further from it. 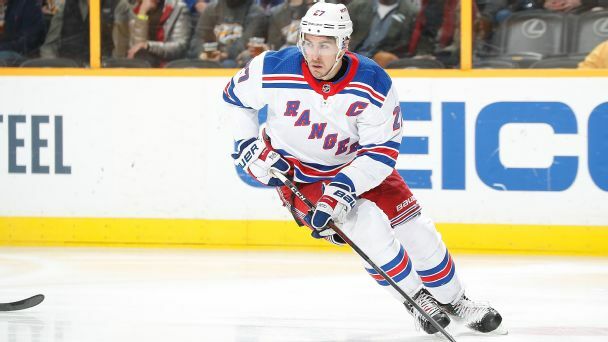 The biggest trade ahead of the 2017-18 deadline saw Ryan McDonagh and J.T. 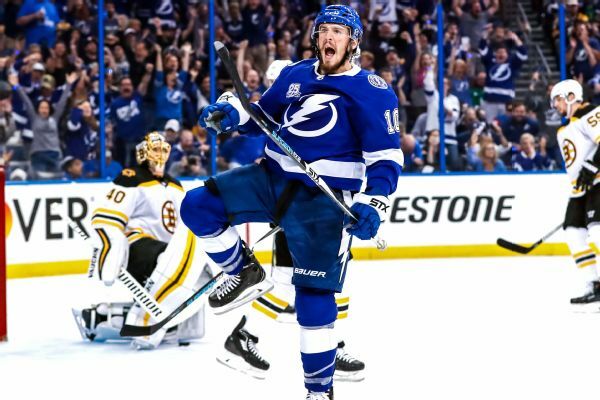 Miller heading to Tampa Bay in exchange for Vladislav Namestnikov, two prospects and two high draft picks. Here's how both teams graded out on the big deal. 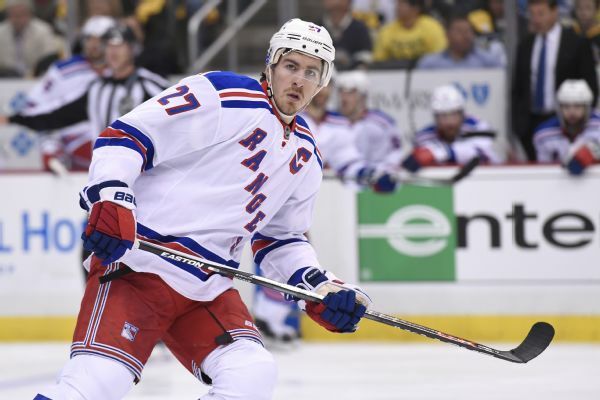 The Lightning have acquired defenseman Ryan McDonagh and forward J.T. Miller from the Rangers. 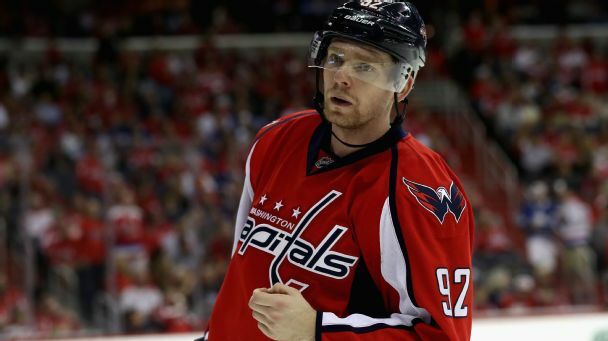 The playoffs are when less-heralded players emerge to score big goals and make key plays. Who is going to rise to the occasion in the second round? Our writers make their picks.